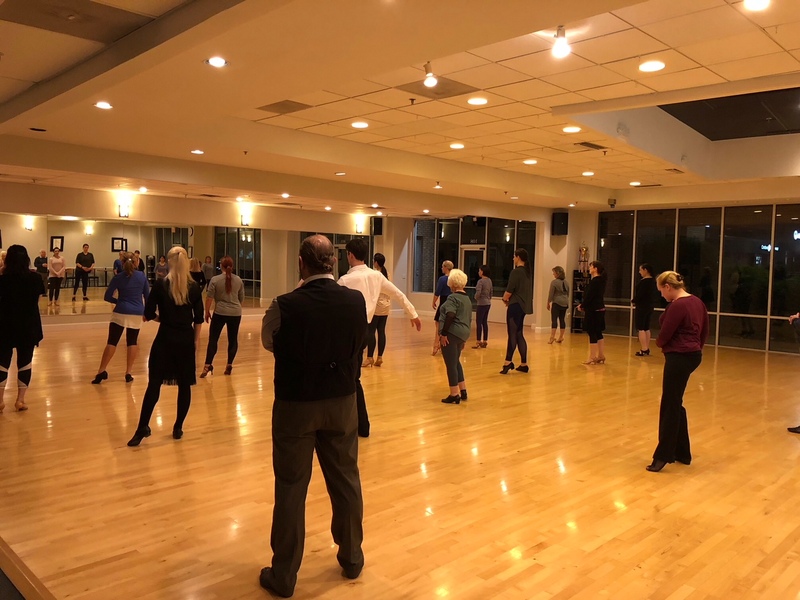 Here at Ultimate Ballroom Dance Studio, we are pleased to frequently welcome championship-level dancers into our studio. These dancers specialize in International style, American style, or both. Within these styles, they provide elite coaching in both the smooth and rhythm dances. These coaches not only work with out students in a group class or workshop setting, but in private lessons. Each dance workshop is a wonderful opportunity to learn from award winning dancers. 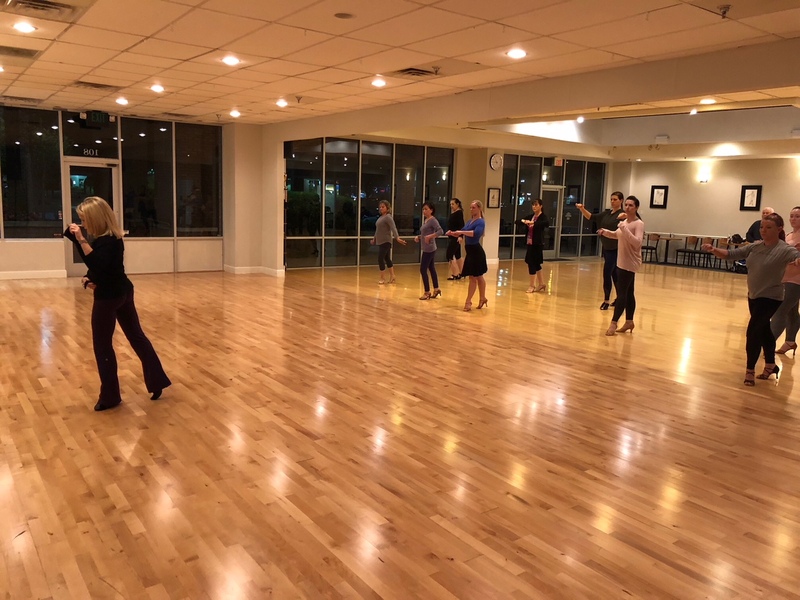 In the workshops, we look at a particular style of dance (Tango, Waltz, Rumba, Cha Cha, etc) and focus on a variety of techniques within that dance. These techniques are sure to take your dancing to an exciting new level! Our coaches also work with our students in private dance lessons. These individual coachings cater to those seeking to drastically improve their dancing both socially and competitively. The wealth of expertise provided by our coaches is sure to assist you in achieving your ballroom dancing goals. 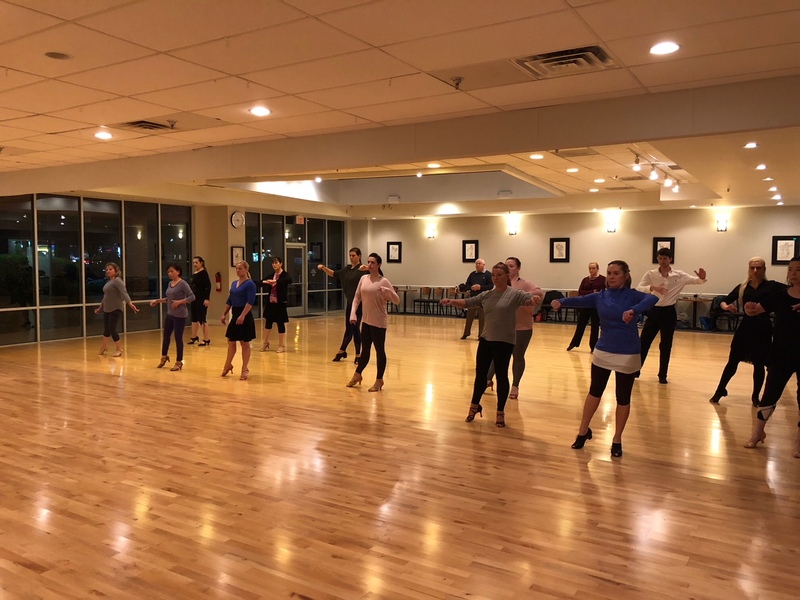 Check our calendar for any upcoming dance workshops or coaching opportunities, follow our Facebook page for news, dance class announcements, and be part of our ballroom family!